For those familiar with fashion's potential as a cultural and political trendsetter, Katharine Hamnett needs no introduction. A frontrunner of ethical and democratic design, with a famous flair for eye-catching political statements - including the iconic 'CHOOSE LIFE' slogan T-shirt worn by George Michael, Hamnett has cemented herself over the years as one of Britain's most prominent and fearless fashion voices. 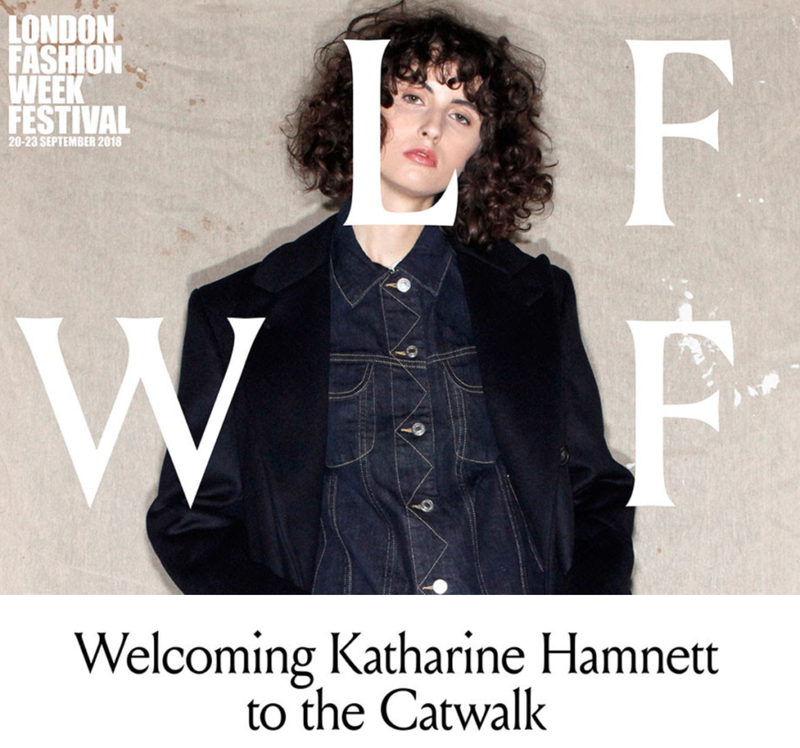 On Friday 21st September, join Hamnett's catwalk show at this season's London Fashion Week Festival, and witness first hand the distinctive, outspoken style of one of sustainable fashion's foremost pioneers.